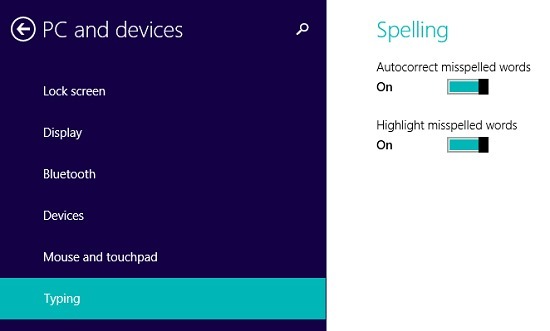 OS Windows 8 si Windows 8.1 come bundled with two Feature Links new AutoCorrect si Spell Checker, Which presumably should warn the user of mistyped words and, in some cases, to automatically correct mistake. If the user of the system Windows 8 / 8.1 is set as system default language a specific language (e.g. 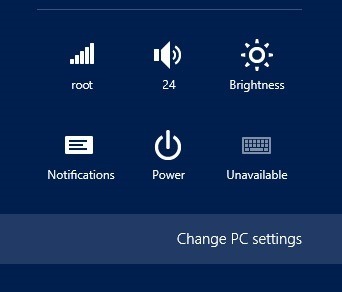 English), When you write a text in a different language of the default, most likely The Spell Checker most of it will be considered as wrong words and The AutoCorrect will try to correct those words, replacing words with different default language of the system (and this is because Spell Checker si AutoCorrect are useful only for the default language of the system). To solve this problem, the simplest solution is off Spell Checker feature sites and Auto-Correct. 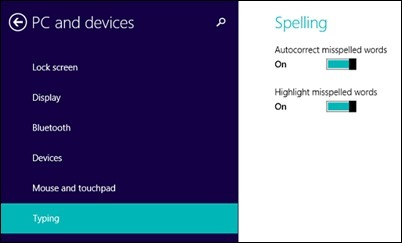 How disable Spell Checker feature sites and Auto-Correct in Windows 8 / Windows 8.1? And ready. After you make these changes, feature sites AutoCorrect si Spell Checker will be disabled and will not give over your head texts written in a language other than the system default.